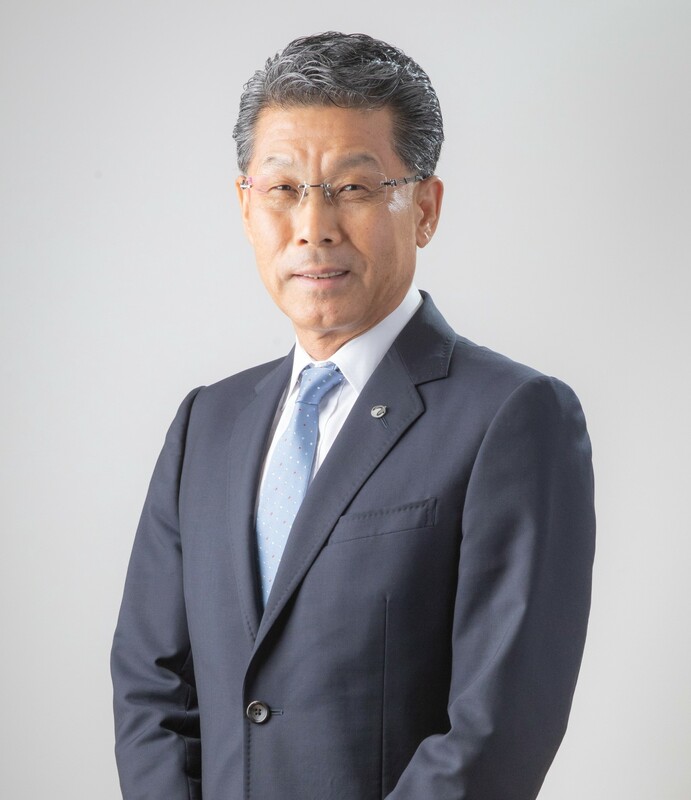 Message from Our Leadership | WORLD HOLDINGS CO., LTD. Since our founding in 1993, we have helped shape an environment where people can live and work, on the basis of our principle of contributing to the people and cultures of the world through business. Our goal is to help create new ways to live. In order to achieve our goals, we have to ensure the strength and solidity of our business, centered around our three core industries. These continue to be our Human Resources and Education Business, our Real Estate Business, and our IT and Communications Business. Through our three core businesses, we oversee a balanced and stable portfolio. Investing in our foundations, we are developing our businesses and moving forward. Specifically, our current expansion strategy is aimed at a net sales target of 200 billion yen, with an operating income of 10 billion yen. These are the 2021 targets of our Medium-Term Management plan. We will continue to expand on our three core businesses, maximize profits, and achieve high performance while actively investing in the future to build a more stable and robust business foundation. Thank you for your continued support as stakeholders.